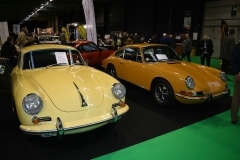 One of the major classic car shows in Belgium is without any doubt the Antwerp Classic Salon, together with Interclassics Brussels. 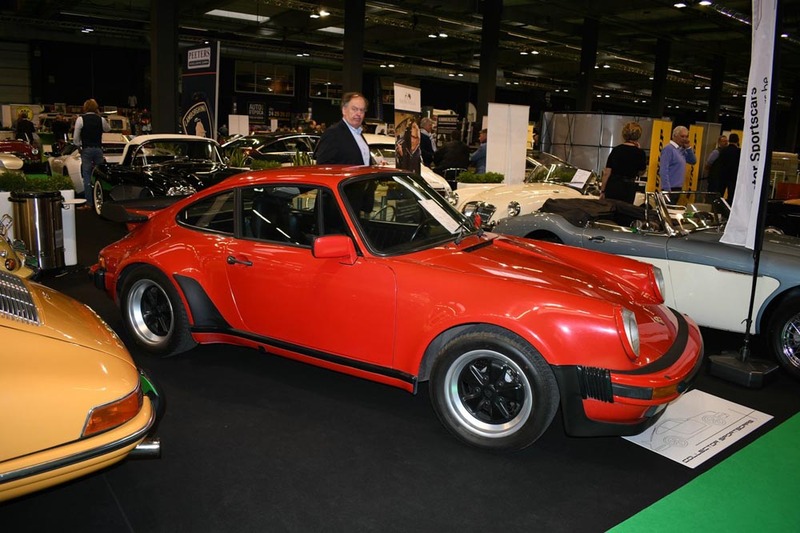 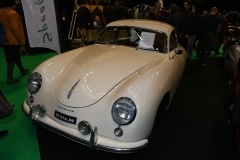 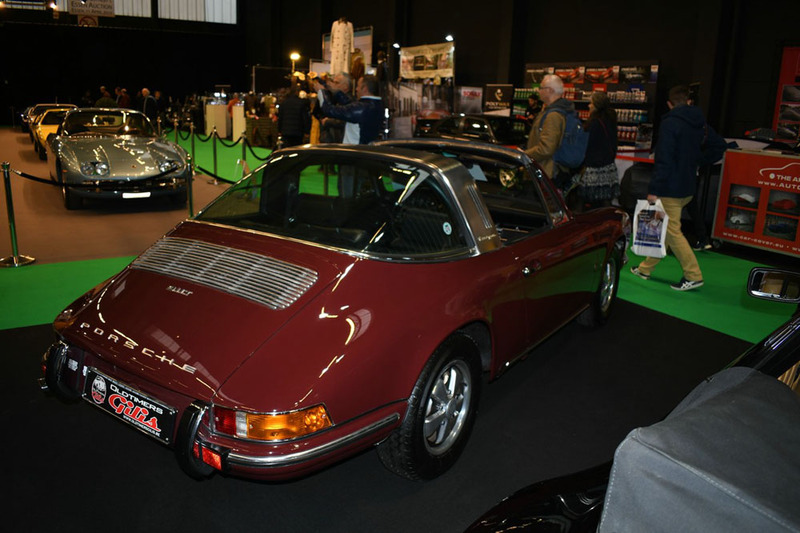 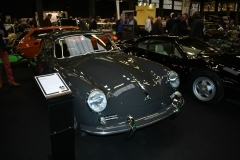 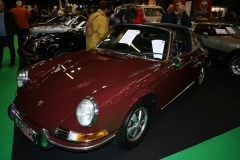 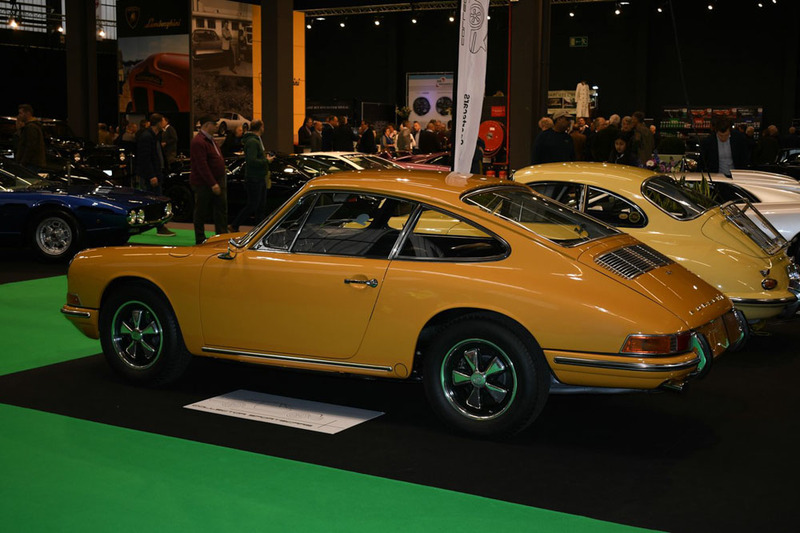 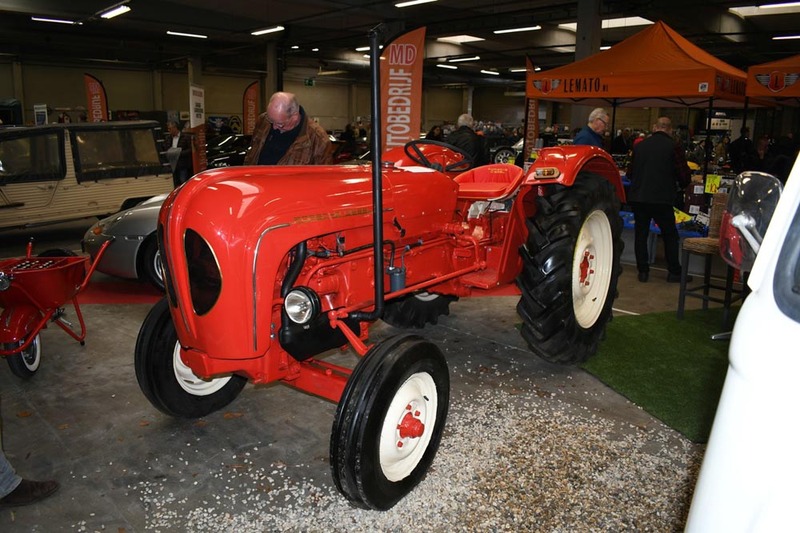 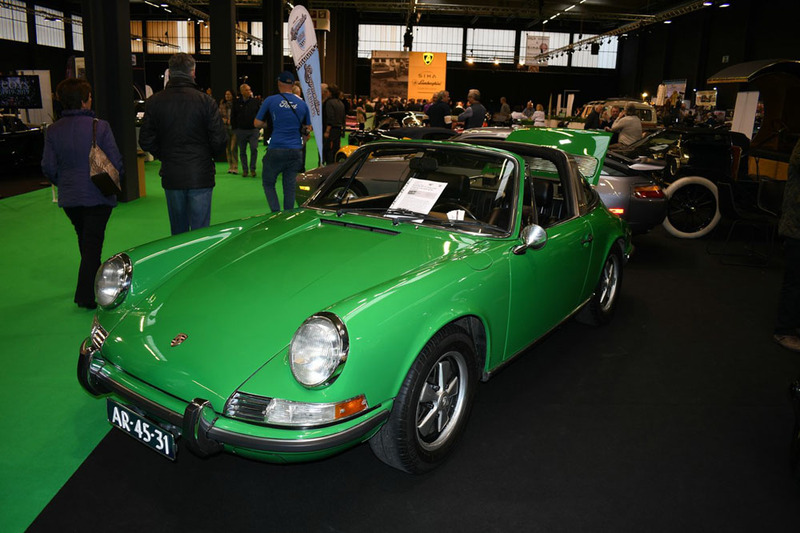 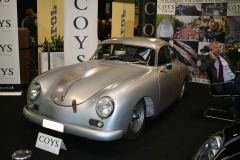 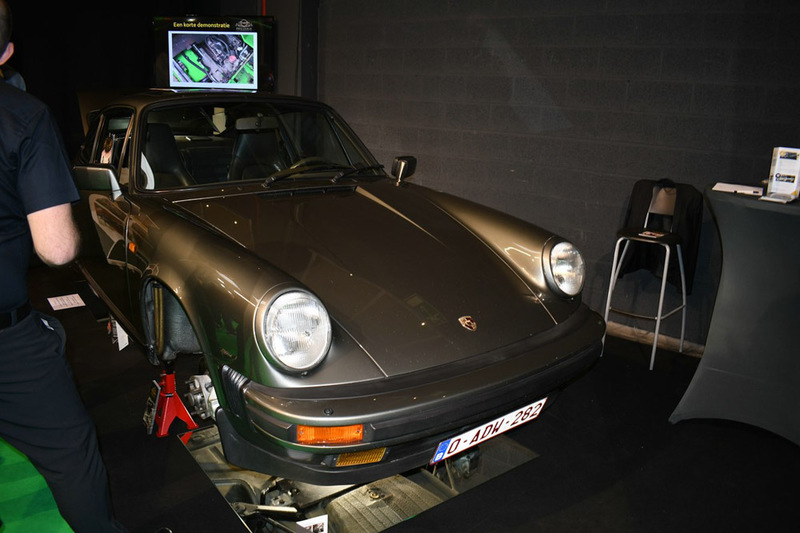 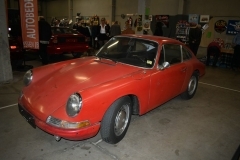 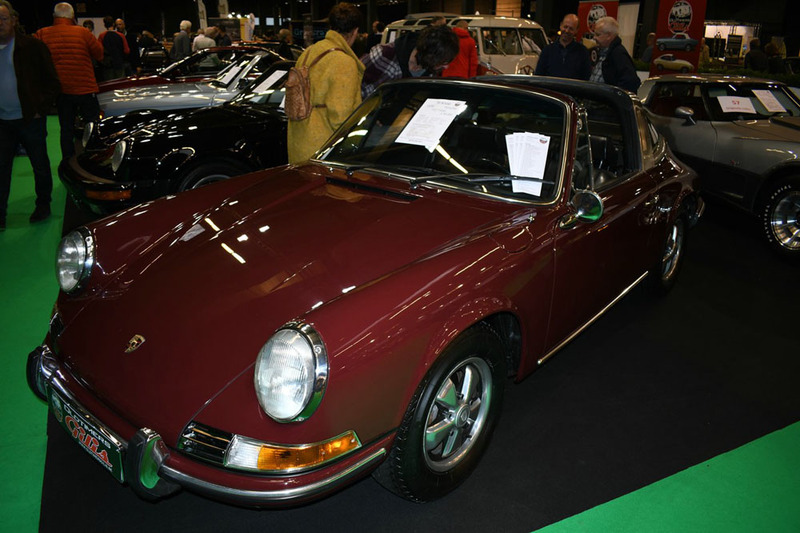 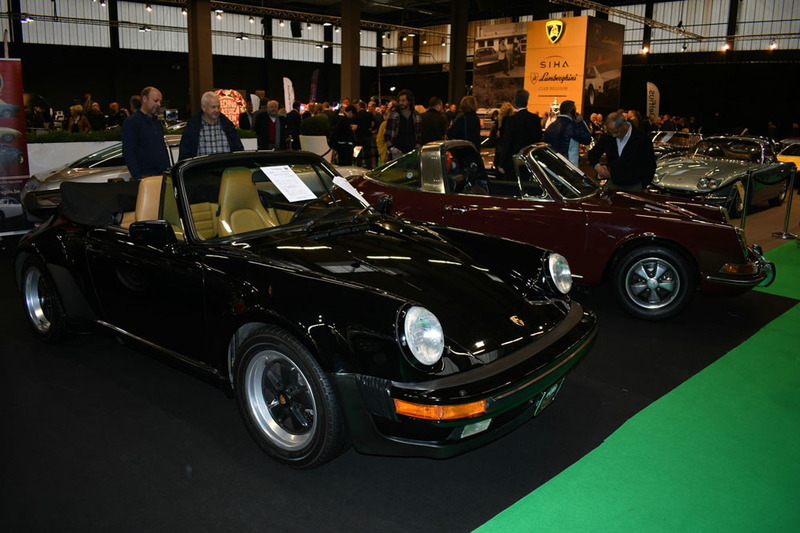 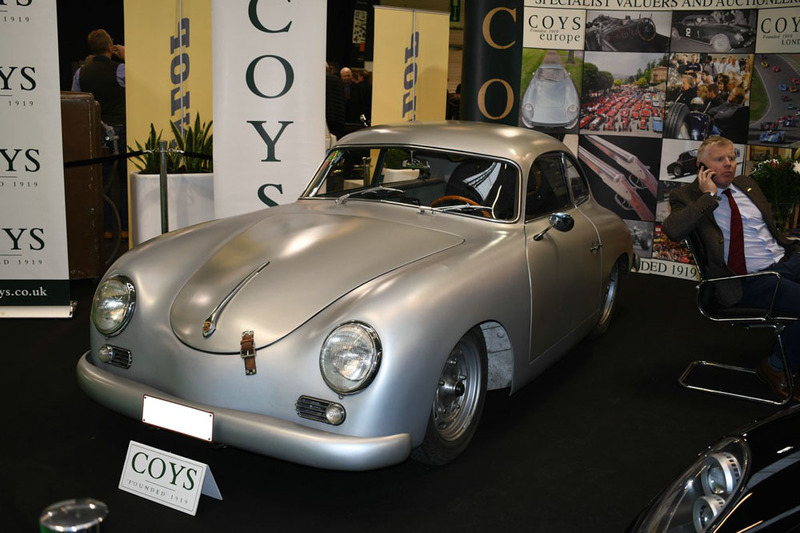 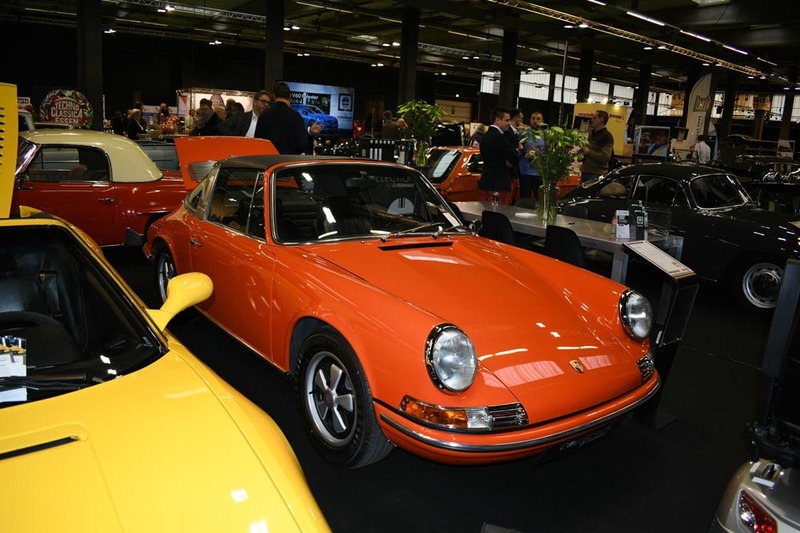 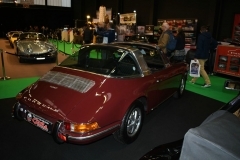 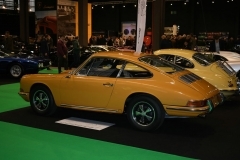 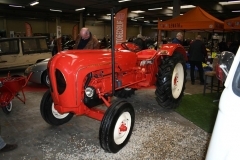 The Antwerp Classic Salon is a sister event of the Techno Classica in Essen (Germany) so visitors of the 2 shows should not be surprised if they recognize some of the cars on the shows. 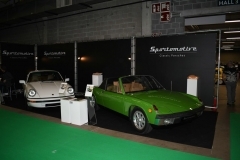 In 2019 Lamborghini was the brand in the picture, together with the Mini that celebrated its 60th anniversary. Citroen celebrated its 100th anniversary, no wonder that had to be celebrated too And it has become a tradition that classic car clubs take a big part of the exhibition to present themselves to the public. Our eyes went of course to the Porsche’s that were well represented at the show. 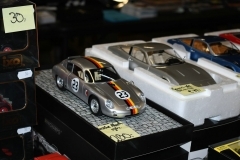 You could find Porsche’s of all ages, in different conditions. 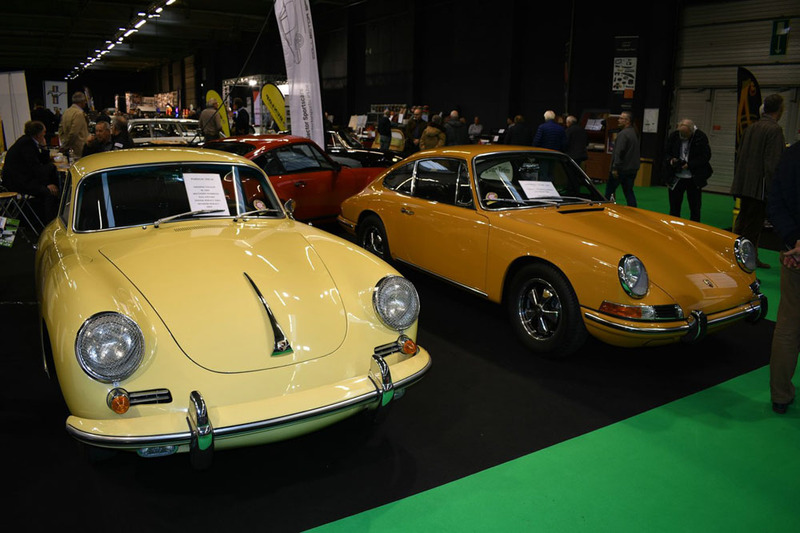 However, we are not convinced all of them found a new owner. 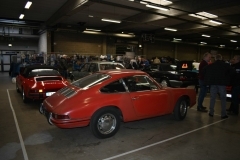 Some of the exhibitors wanted exorbitant prices for rather average cars. 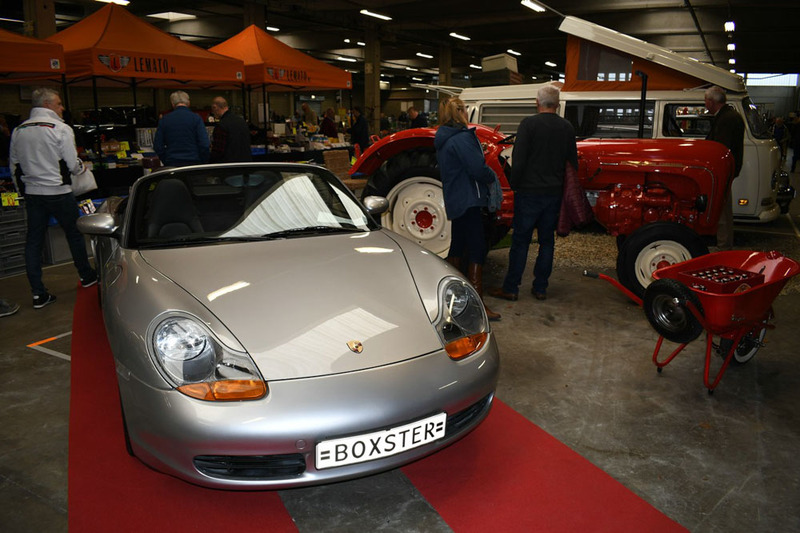 We all know a Porsche is not a cheap car to buy. 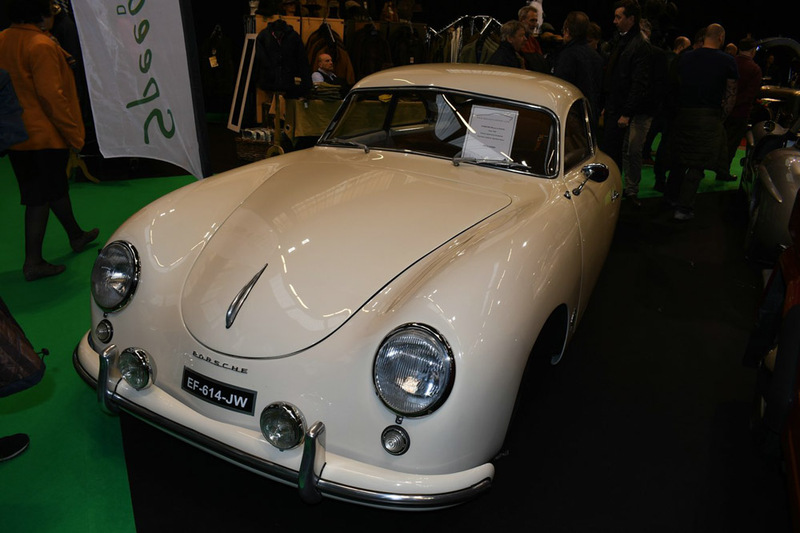 But there’s nothing wrong with being realistic. 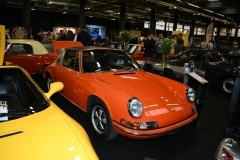 Despite that, it is a pleasure strolling in the halls of the Antwerp Classic Salon. 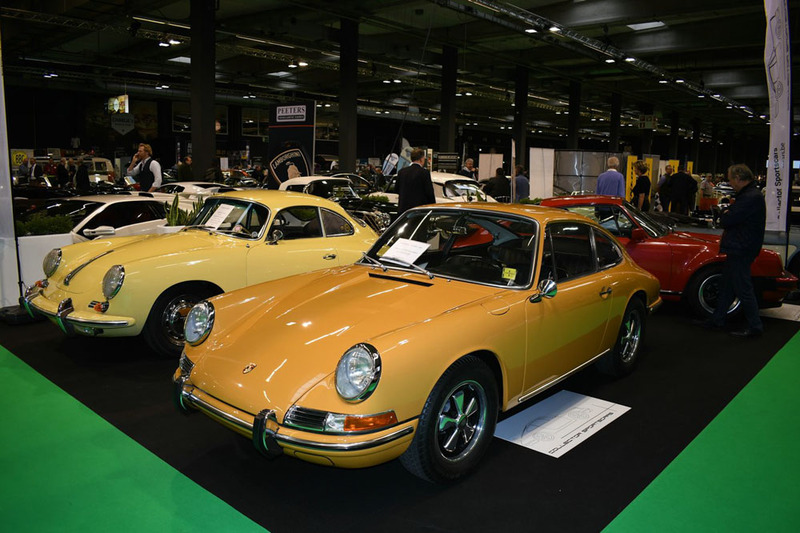 There is always a great atmosphere, and even though there are several thousands of visitors that weekend, you never have an uncomfortable feeling about being too crowdy. 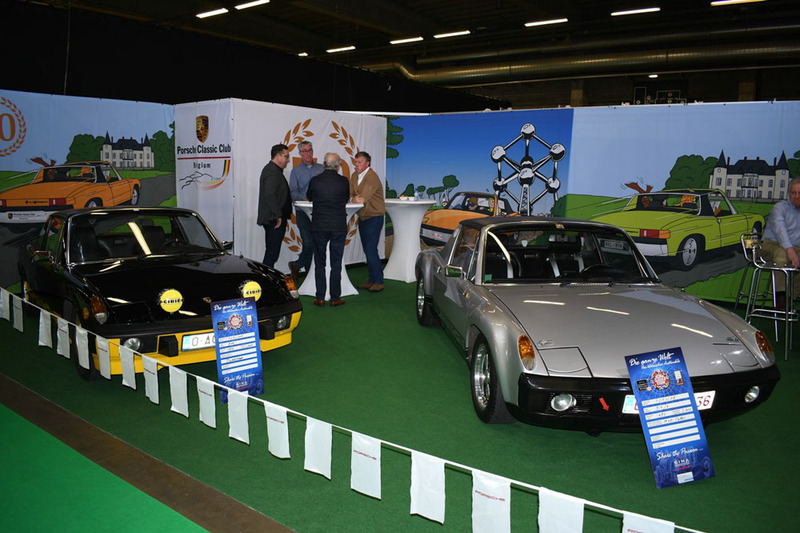 The Porsche Classic Club Belgium had a club display too. 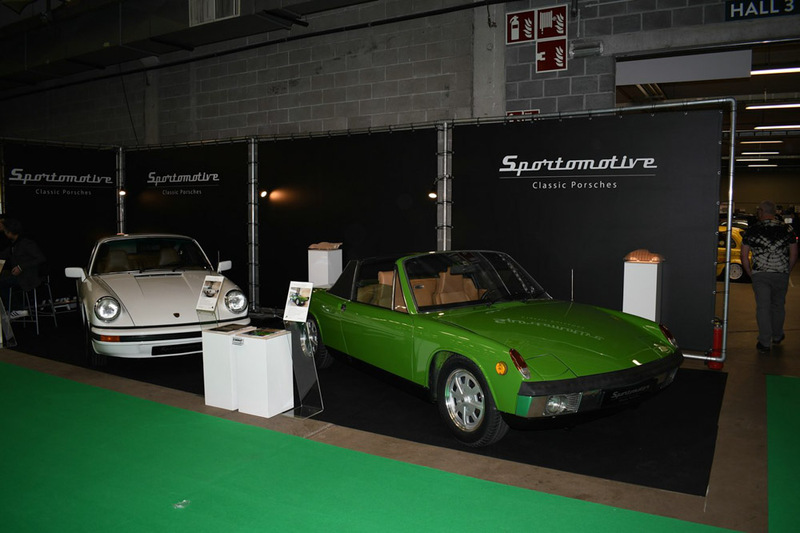 As we all know, the Porsche 917 and Porsche 914 have an anniversary to celebrate in 2019. We understand the Porsche Club Classic could not have a Porsche 917. 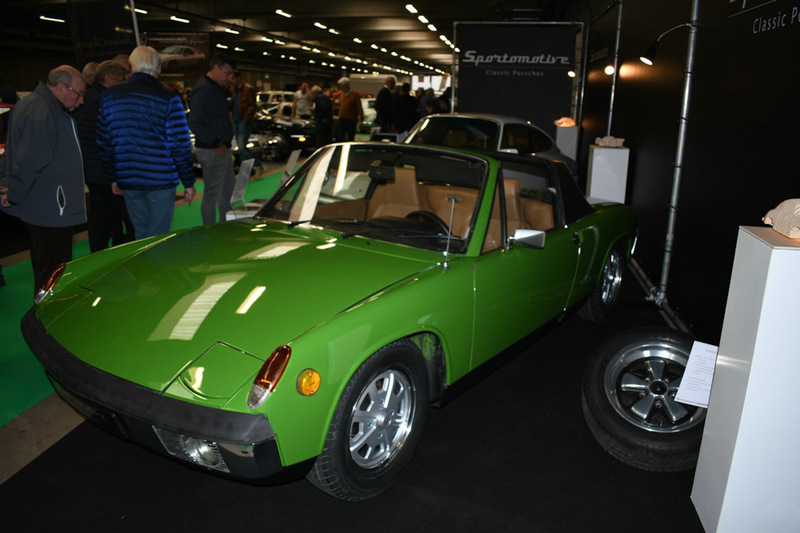 They made it up by showing 2 excellent Porsche 914’s. 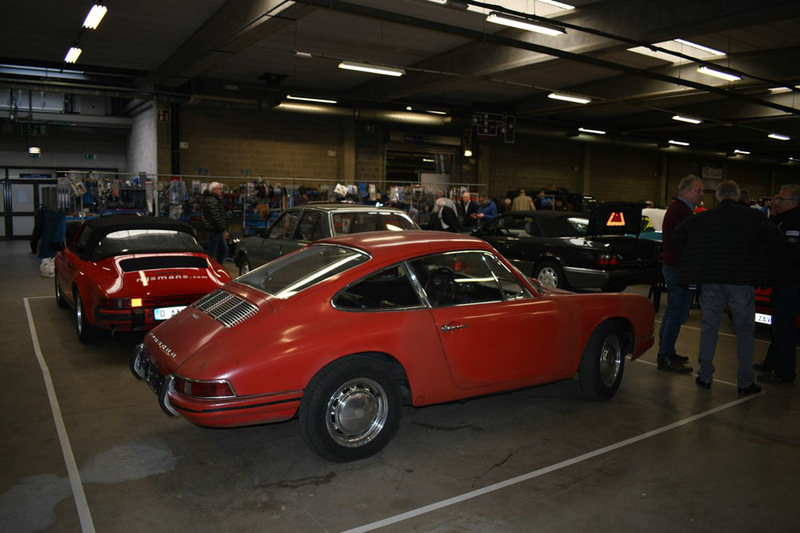 Furthermore, the Antwerp Classic Salon is a great opportunity for collectors with a great choice of toys, literature, and memorabilia. Not the best edition so far, but a great rehearsal for the Techno Classica early April.